In honor of a year of blogging recipes and the fact that I have made sangria many, many times for friends, I thought I would post a recipe. We just made a big (really big!) batch, and I think this is the best yet! There’s nothing like some delicious summer fruit, chilled wine and ice to refresh on a cool evening. I encourage you to make a batch to take to a party or a picnic sometime this summer! This really does make a lot, so if there are only a few of you or you won’t be able to drink it all over the course of a few days, I would recommend halving the recipe. 1. Prep the fruit and toss in an 8 quart pasta pot. 2. Cover with sugar and stir. Let macerate for 15-20 minutes. 3. While the fruit is macerating, pour rum into a saucepan and bring to a boil. 4. 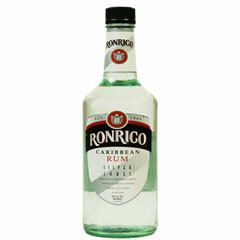 Boil rum for 10 minutes, or until much of the alcohol has cooked off. 5. Pour rum and wine over the fruit and stir. 6. Let sit for an hour. Serve over ice with chunks of fruit. 7. 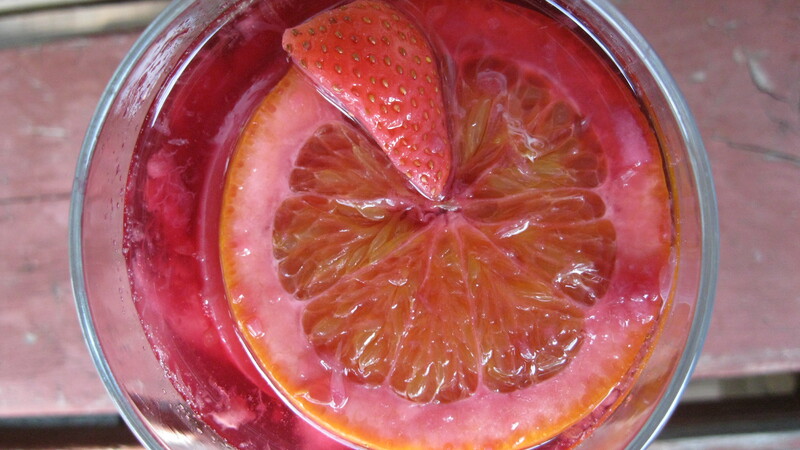 Sangria actually improves with time, as the flavors break down and incorporate further into the wine. Keeps for up to a week.